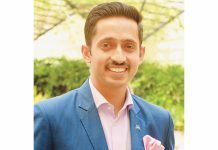 Sharad Datta has been appointed as the General Manager of The Westin Mumbai Garden City. 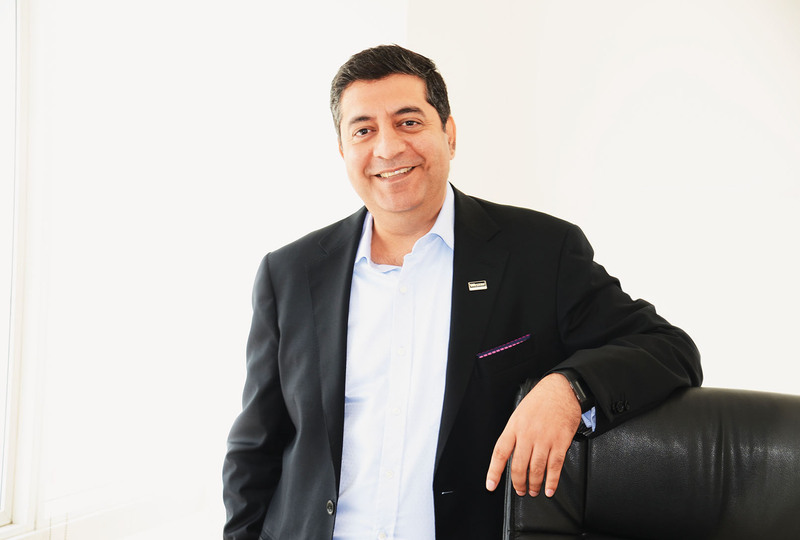 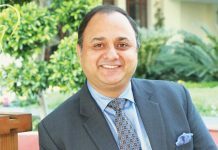 Datta brings over two decades of rich experience in Hotel management with brands of great repute like Marriott International, Hyatt International and Oberoi Hotels & Resorts. 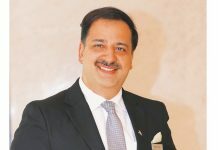 He commenced his career with F&B operations before his frst assignment as General Manager with Oberoi Hotels & Resorts. 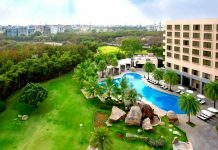 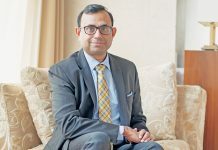 Prior to joining The Westin Mumbai Garden City, Datta was the General Manager at Hyderabad Marriott Hotel & Convention Centre and Courtyard by Marriott Hyderabad.